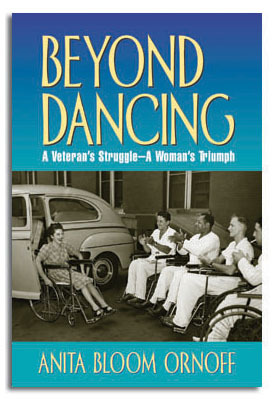 The young women in camp were of many different backgrounds and beliefs. Encountering antisemitism, Anita learned the importance of moving past differences as she acclimated herself to Army life. 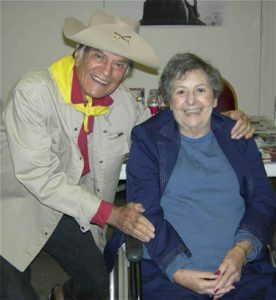 Read about Anita Ornoff’s reunion with elevison’s Larry Storch.